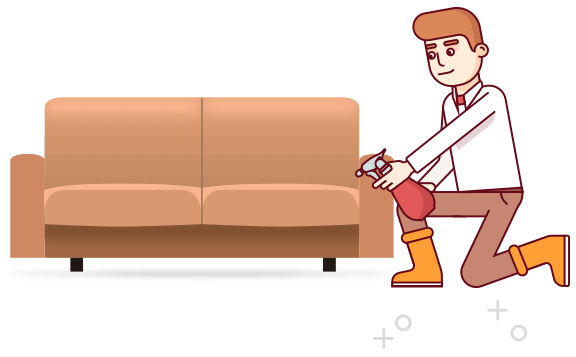 Creating furniture isn’t just a process. It’s an art form. When it comes to design, every decision is executed with purpose. 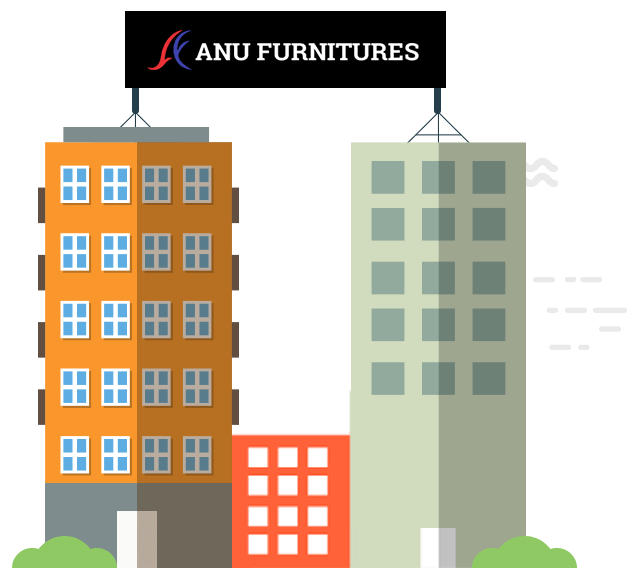 Anu Furniture is proud to be an Indian company that leverages the power of global markets by sourcing international products & materials. From design to delivery, Anu’s expert makers spread around the globe. The first step in the long journey began with the first store at Chandanagar in 200 sft. To this day, this remains our flagship store. The new millennium ushered in new changes. 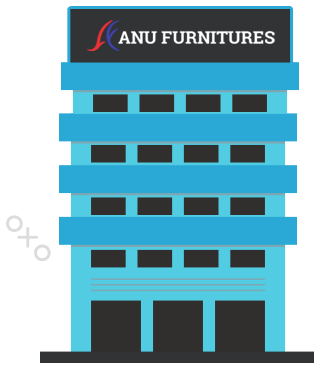 The flagship store at Chandanagar was upgraded to 20,000 sft. Ten years later, to match increasing demand and provide a better shopping experience for our customers, the Chandanagar store was further expanded to 50,000 sft. 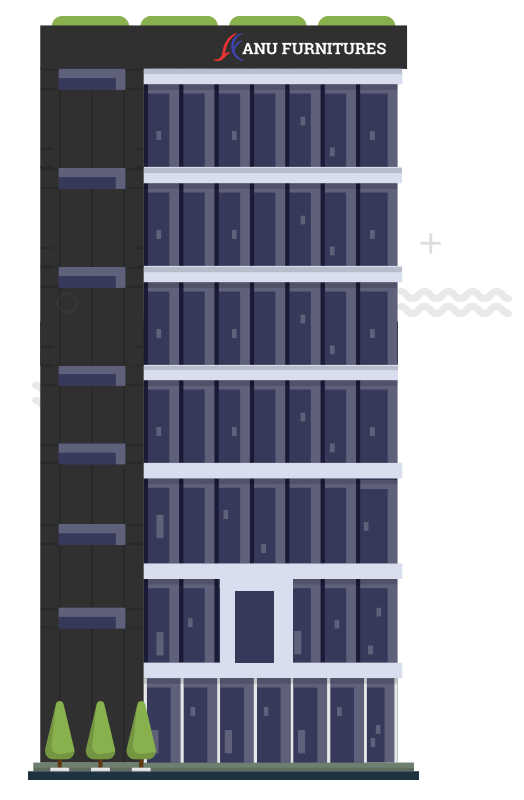 This was the first in twin cities with a twin building each with 5 floors. 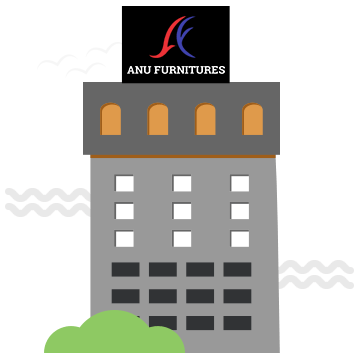 As part of a business expansion, the second store of Anu Furniture came up at Miyapur with 10,000 sft. To cater to the industrial hub of Habsiguda and Nacharam, a 45,000 sft store was inaugurated at Habsiguda, HMT Nagar. 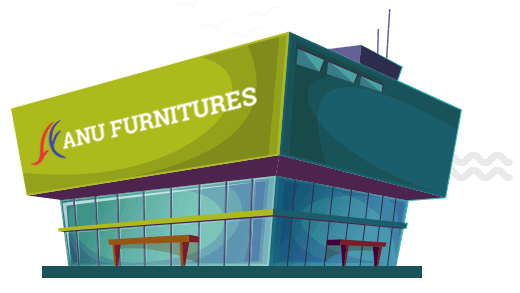 The year also marked the addition of the LB Nagar store with a 20,000 sft space, to our list. A state-of-the art manufacturing plant was set up at Miyapur. 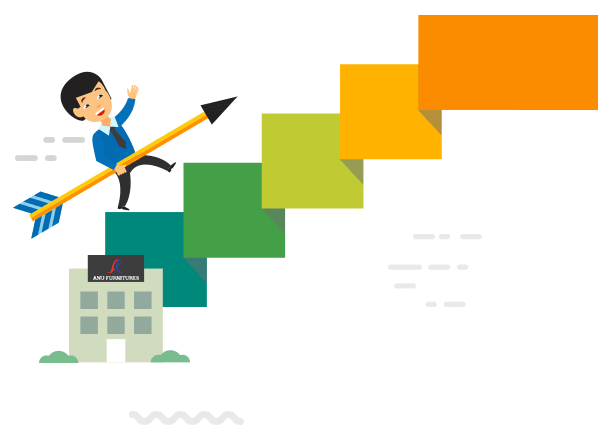 This was mainly aimed at reducing dependence on suppliers and providing additional cost savings to customers. This year also marked the addition of the LB Nagar store (20,000 sft) to our list. 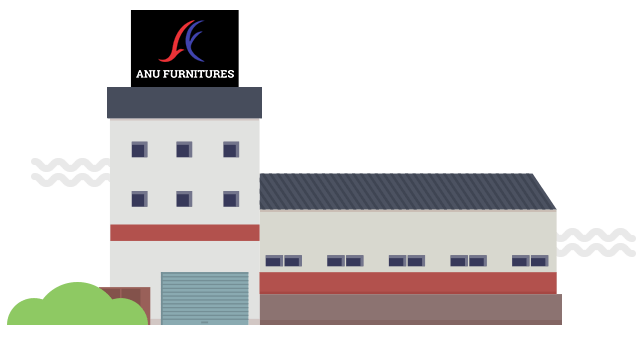 Another manufacturing facility at Bachupally was set up to manufacture different categories of furniture to match international standards in the market. 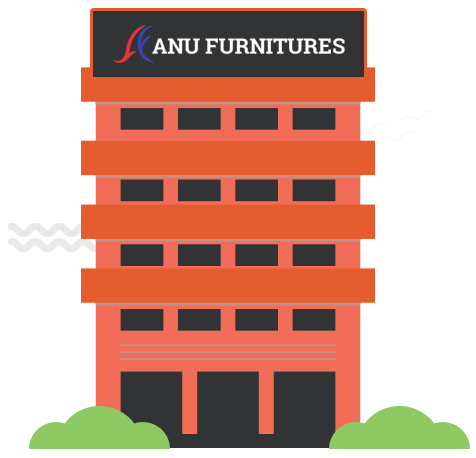 This is our biggest store till date and is the largest furniture mall in the city…Anu Furniture International Mall was inaugurated at Kukatpally. 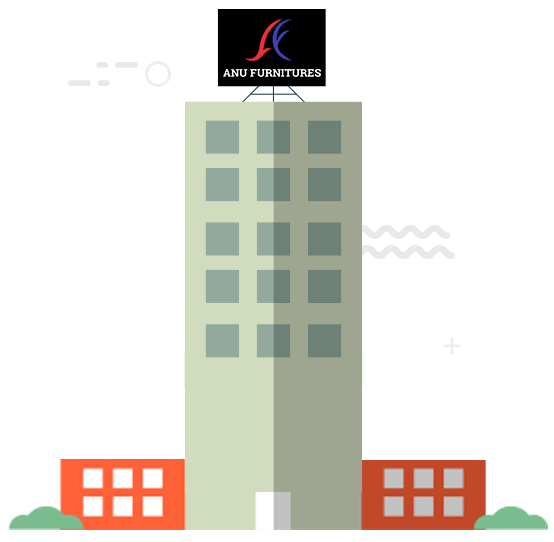 Spread over 7 floors across 65,000 sft, the mall showcases select premium furniture across all categories.